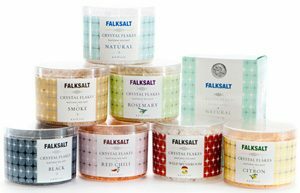 For over 180 years Salinity have been purveyors of fine salt from all over the world. 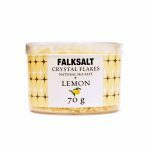 From production facilities in Sweden and Cyprus, Salinity supply the full spectrum of salt types in a wide range of packs and products to meet all category range needs under the Falksalt brand. 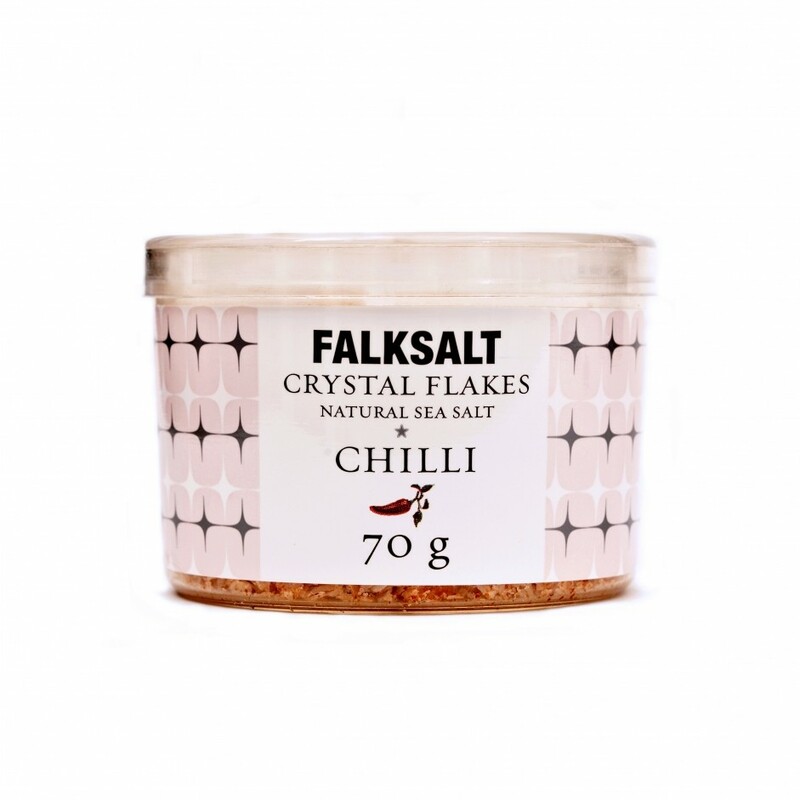 Salinity aspire to be salt category champions and provide a comprehensive range offering of Falksalt branded salts to maximise category margins whilst maintaining consistency with customer brand values and strategy. 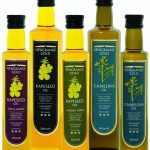 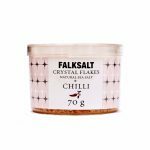 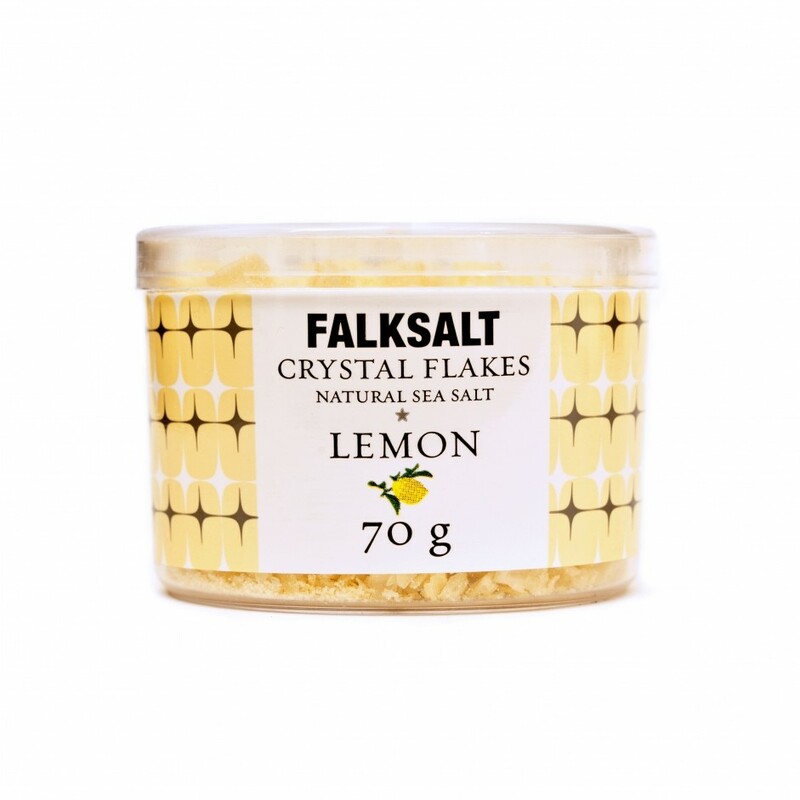 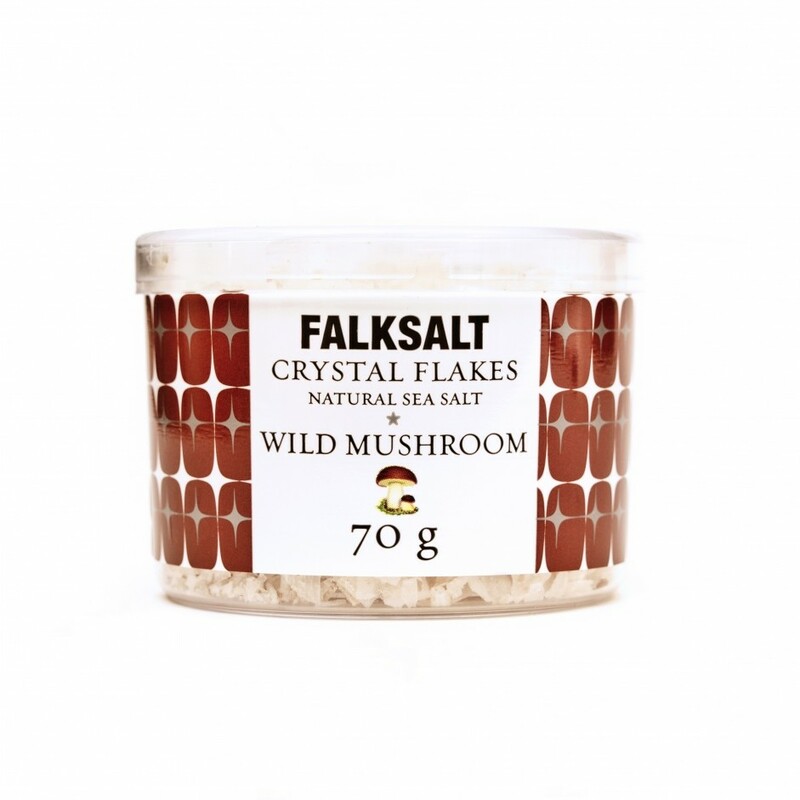 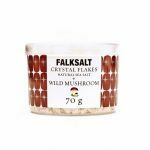 The Falksalt range is the result of extensive market research conducted in the UK in 2014 that highlighted three key areas: Provenance, Quality and Packaging. 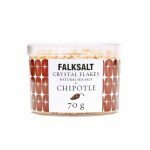 The Falksalt range reflects all these key areas and the research also confirmed speciality salts are growing at +10% year on year in a sector in overall decline. 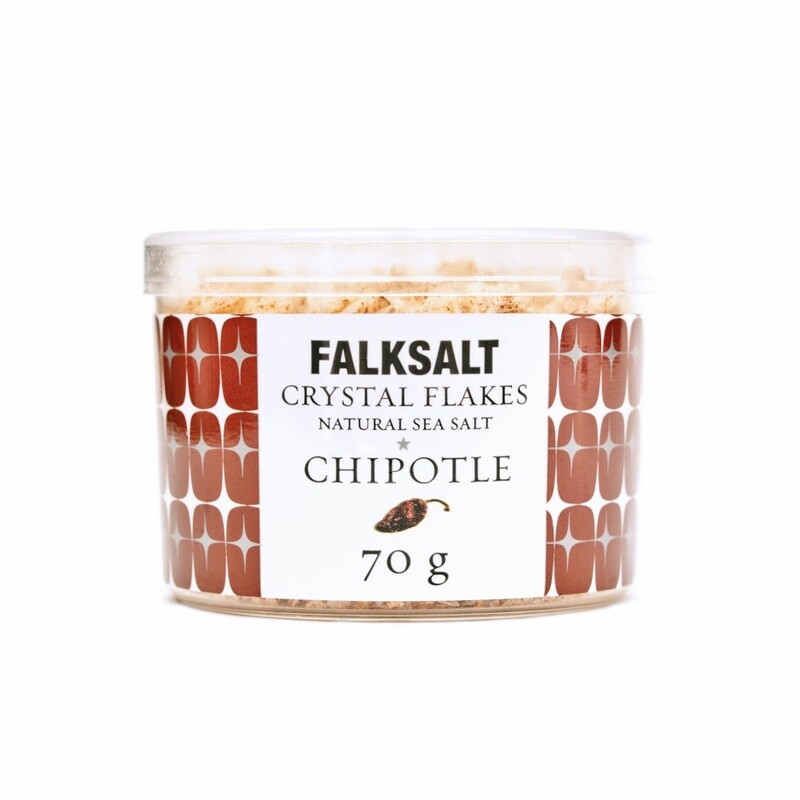 Please feel free to contact your sales agent if you have any questions or comments, or wish to review Falksalt.